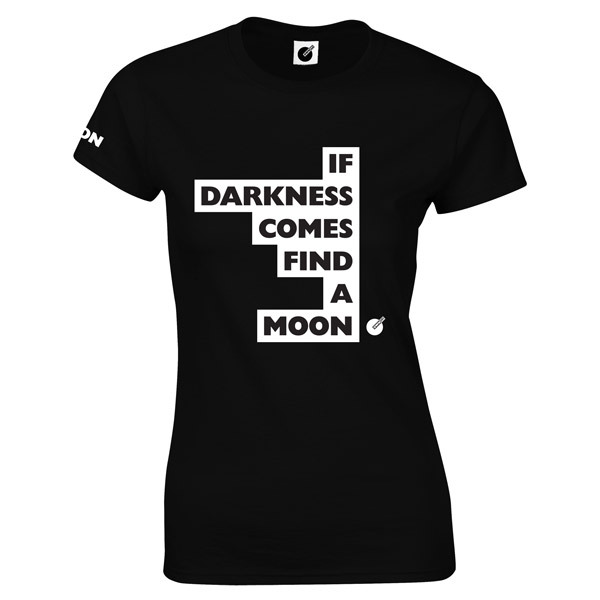 IF DARKNESS COMES FIND A MOON women's t-shirt - OWN IT! 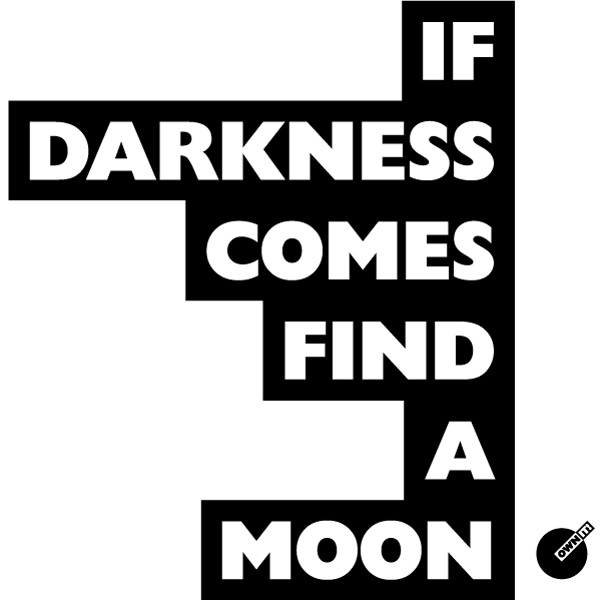 IF DARKNESS COMES FIND A MOON women's t-shirt - OWN IT! 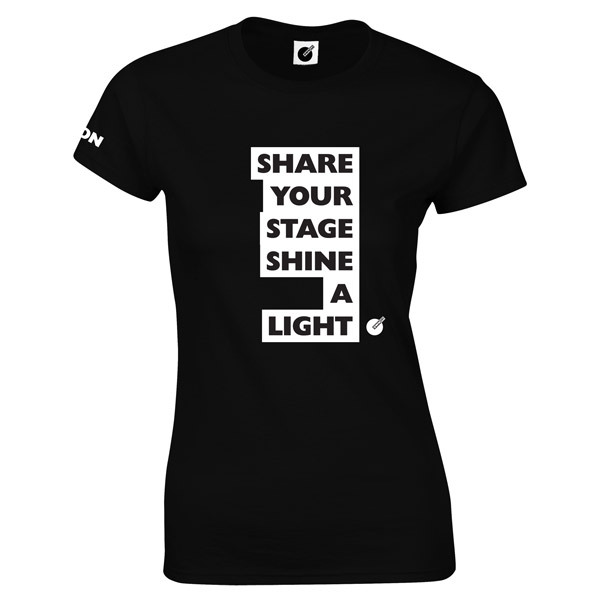 Walk in stories with OWN IT!’s new SIX STORIES collection. 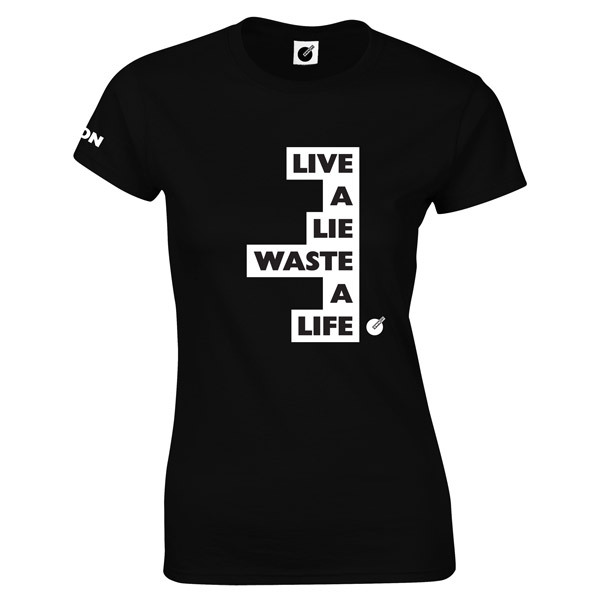 Six T-shirts each with a six word story on it.